For over 30 years, Molis Dental has been helping to improve the oral health and brightening the smiles of families in Burr Ridge, South Holland, and surrounding areas. 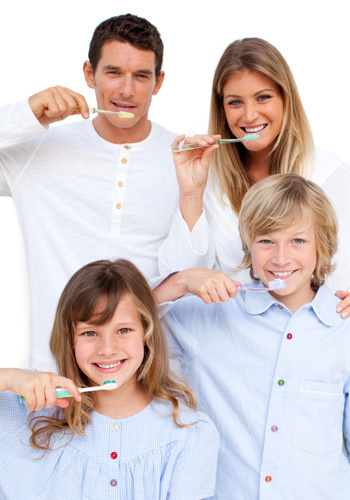 We enjoy providing personal and professional dental care for the entire family. We make it a point to provide great personal care to everyone who comes through our doors, whether they are looking for a simple checkup, teeth whitening, or complete dental care. We know how important it is to find comfort in your Dentist’s office, and we are confident that you will find our staff & office atmosphere friendly and calming. No matter what ailment you have, we are sure to have a remedy to suit your dental needs. 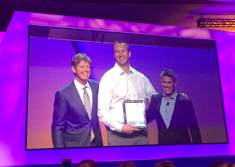 We have been doing this for decades, and it is a passion of ours to provide our patients with better oral health. Dental care is a lifetime habit – one that involves daily care at home and regular visits to your dentist. That is why we have such a strong commitment to providing exceptional family care. We see ourselves as an extension of your family; interested in your life and concerned about your care. We’ve found ways for going to the dentist fun for children and adults alike, alike, with a comfortable atmosphere to put you at ease. We believe that our approach to dental care, coupled with good habits at home, make it possible for children to live cavity free.